Karla Peijs, European Coordinator for the TEN-T Rhine-Danube Corridor, and Dirk Beckers, Director INEA – Innovation and Networks Executive Agency, have visited Constanta Port on March 27th, 2019. 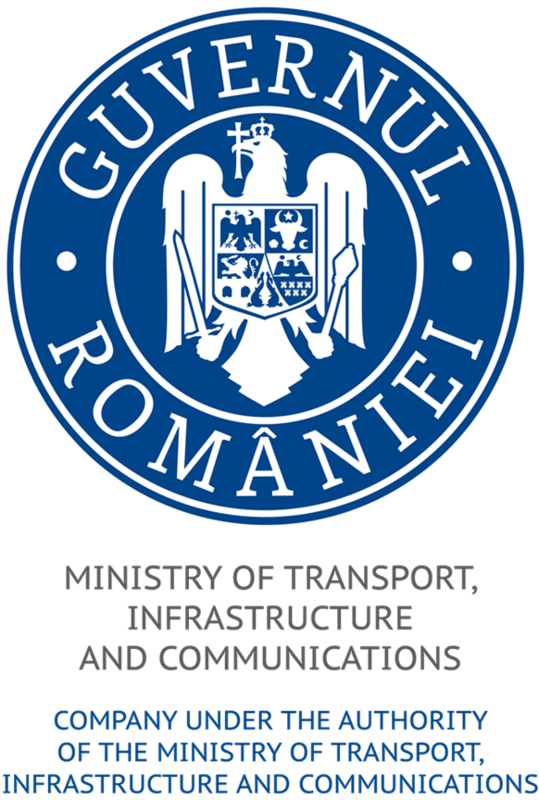 The European Commission delegation had talks with the management of National Company Maritime Ports Administration SA Constanta on the progress of European funded projects, the major interest being focused on the status of the project “Upgrade of Infrastructure and Environmental Protection in the Port of Constanta – PROTECT”. On February 27th, at the conference room of Aquaworld Resort in Budapest, Constanta Port has met its Hungarian partners; over 100 representatives of the Hungarian companies and port community have participated in this event. Grain traders, shipping companies, container operators and logistics companies from Hungary, representatives of the Danube ports of Baja, Mahart and Dunavecse were present. The traffic of goods between Constanta Port and the Hungarian ports has exceeded 1.5 million tonnes in 2018, the grains being the most important ones, with 700,000 tonnes. Representatives of the management of the ports of Varna, Burgas, Odessa, Istanbul, from the Ukrainian Sea Ports Authority have participated in the meeting of the Working Group.